Steve says his recovery is going well and he appreciates your thoughts and prayers. 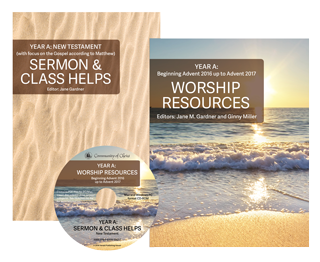 Do you want or need to take one of the Ministry and Priesthood classes, but live classes don’t fit your schedule or they’re too far away? Canada East and Canada West Mission Centre’s are proud to announce our first pilot elearning Temple School class, “Introduction to Priesthood Ministry!” Registration is now open with a limit of 30 students – first come, first served. Participation requires computer and internet access capable of downloading documents and playing video. Registration opens February 12 through March 24.